- but we can help you with every aspect of what you'll need to do. But perhaps as important is the requirement for those affected to use digital record keeping. So if you've been using a combination of paper and excel spreadsheets, you'll need to change how you do things. After MTD for VAT has been implemented, MTD for income tax (for the self-employed and those with income from property) and MTD for corporation tax are expected to follow, but not before April 2020 at the earliest. HMRC is also running an MTD for individuals transformation project. Businesses and organisations will be required to use a functional compatible software product to submit their returns to HMRC. The software will use HMRC’s API (Application Program Interfaces) platform to submit information to HMRC. The current HMRC online tax return services will be withdrawn for those within the scope of the MTD rules. The information contained in a VAT return won't change. 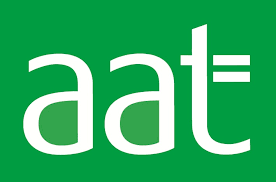 From April 2019, any business which is VAT registered with a turnover above the threshold (£85,000) per annum will need to keep digital records and use compliant software to file VAT returns. Anyone else will be affected some time after April 2020. Making Tax Digital - the latest on who, what and when. Includes detqails of what a business will need to do. 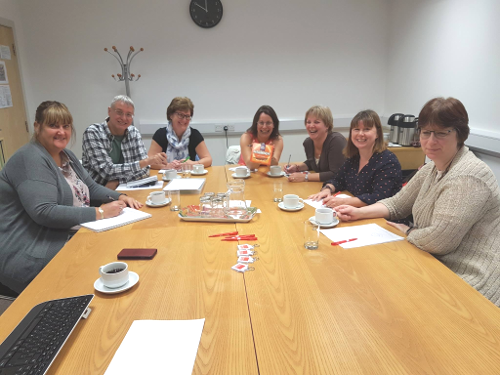 MTD and digital record keeping - what records can still be kept on paper? 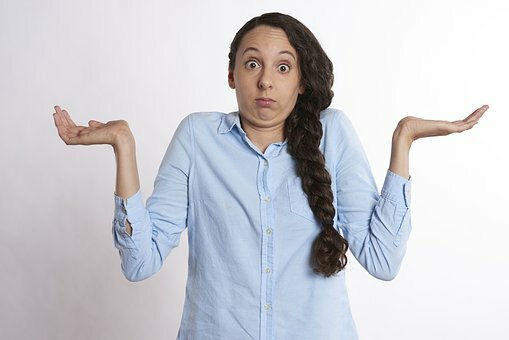 MTD and digital links - what's that all about? 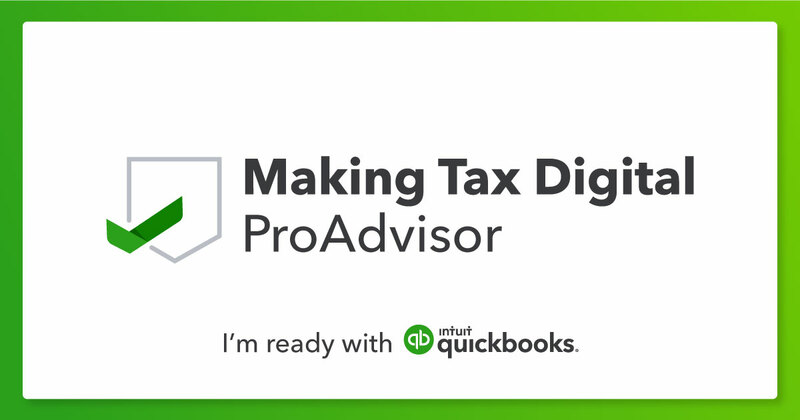 Making Tax Digital: What penalties and surcharges might my business face if we get it wrong? 2. If you need our help, we'll be happy to support you. 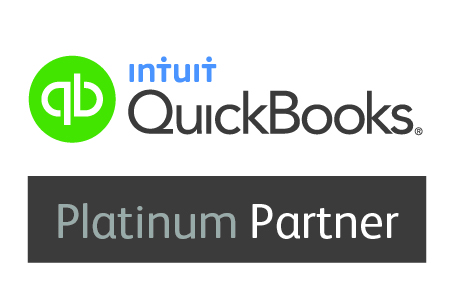 As a Platinum partner with Intuit, we can offeer discounted rates for Quickbooks Online, and help you make the transition from paper records or spreadsheets. We can manage the registration and submittion of MTD VAT records for you. 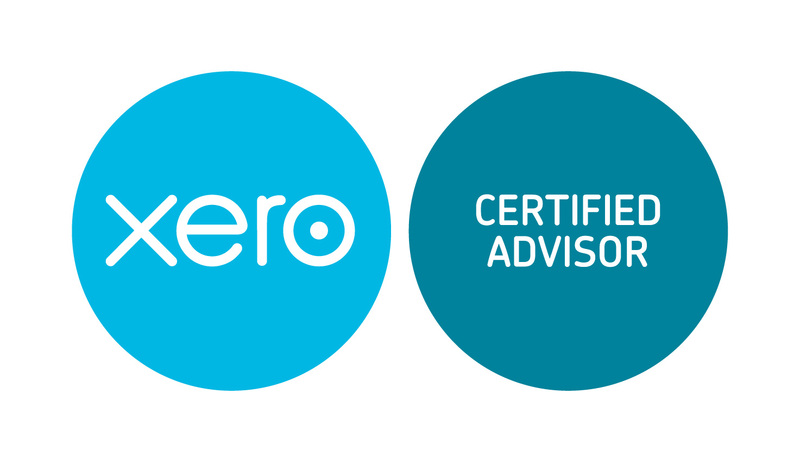 We can do more or less of your bookkeeping, accounts production and work to tailor our offering to exactly what you need. Don't worry, you're not on your own. But you may well need to act sooner rather than later. Simply contact us and we'll talk through your needs.